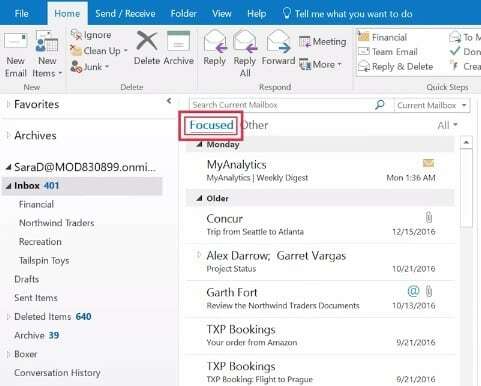 Microsoft launched Focused Inbox for the Outlook Mail app on nearly every platform except for Windows 10 Mobile. As a result, many of Microsoft’s mobile users expressed their disappointment asking the tech giant to include them in the Focused Inbox club as well. 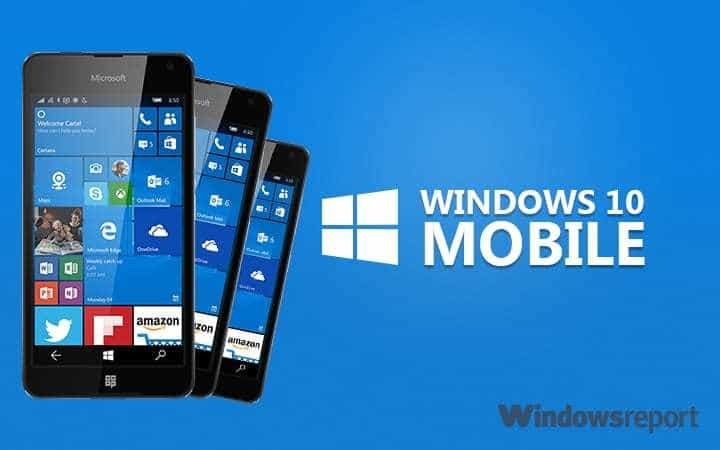 Now, the feature that shows you the most important emails that are waiting in your inbox at only one glance is available for Windows 10 Mobile users in the Release Preview ring. The feature is especially useful if you receive lots of spam on a daily basis and you want to filter things down to only high-priority items. Things will change for the better for Windows 10 Mobile thanks to Focused Inbox on Outlook. Focused Inbox doesn’t appear to be available also for all the Fast ring Insiders, as WindowsUnited notes, but it will probably roll out to testers in gradual waves. It is not yet clear when other rings can expect the Focused Inbox to reach them as well, but it looks like it might not be that long since the app is currently in testing. This feature will be a great addition to the robust Outlook Mobile app on Windows 10 Mobile devices. Focused Inbox has already reached the desktop version of Windows 10. You can turn the app on by heading to Settings and Reading.